In the annexed Crimea, the invaders initiated two criminal cases against the Crimean Tatar activist Fazil Ibraimov. The "authorities" of the peninsula accuse the activist of fraud and illegal storage of rounds of ammunition. According to the version of the invaders, Ibraimov has collected money from the participants of the Protest Glades for seven years to obtain land. 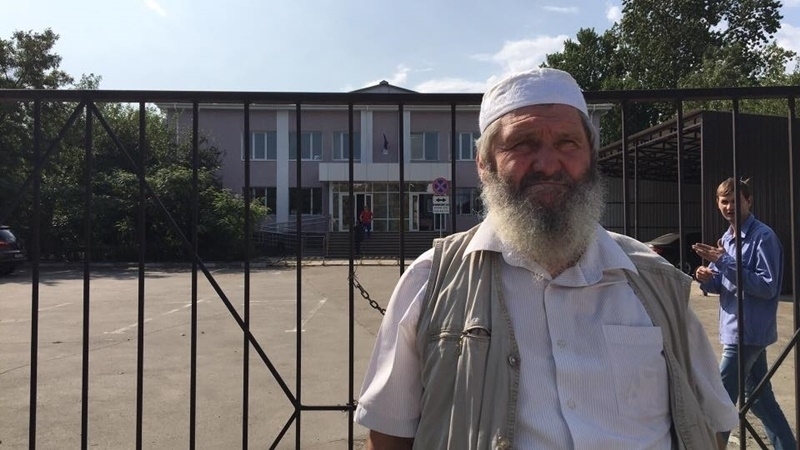 Allegedly, three people claimed to have suffered from the actions of the Crimean Tatar, and the total "losses" amounted to 4.8 million rubles. In turn, Ibraimov's wife says that neither she nor her husband were familiar with people who claim to be the victims. At the same time, Russian security officials did not provide the family with the relevant protocols after the searches, during which they discovered hunting weapons in the safe of the activist. Earlier QHA reported that in the occupied Crimea the security officials detained the activist of the Protest Glades Fazil Ibraimov and his wife.